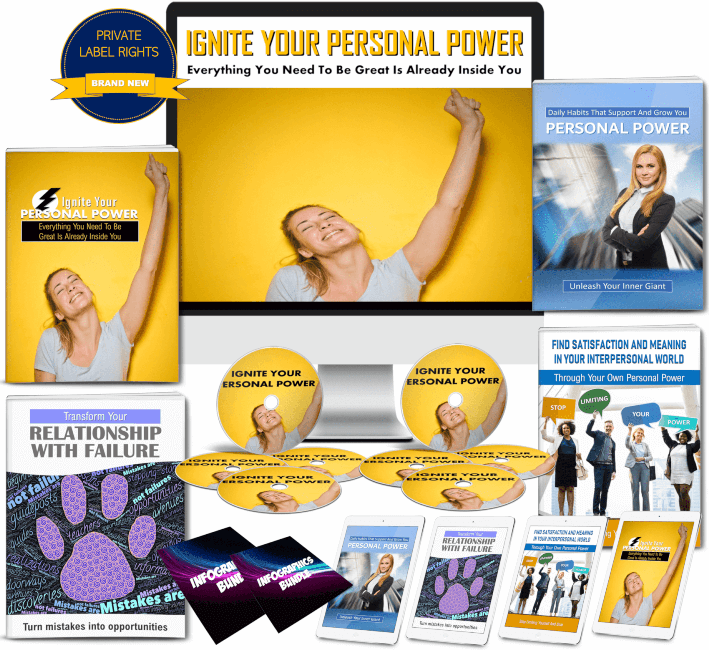 This ‘Ignite Your Personal Power’ PLR package is by JR Lang. 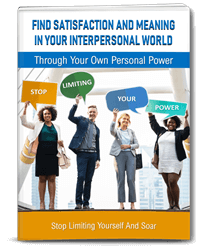 It’s a huge package in the self-help, personal development niche, and covers many aspects of developing your personal power. 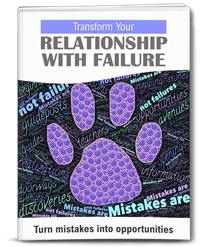 You’ll find an eBook, 3 reports, articles, videos, sales pages, inspirational quotes and more. Plus, this special offer comes with our bonuses too of course! 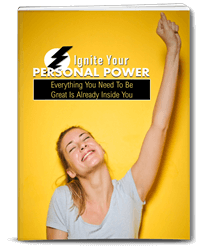 This Ignite Your Personal Power PLR package is of the highest quality, written with expertise and well researched. It includes a massive amount of content you can use to establish yourself as an expert in this niche. Take a look at what’s included below… Plus, you’ll receive our bonuses if you purchase through our link! Click HERE for ‘Personal Power’ PLR + Our BONUSES! We’ve got bonuses for both JR’s main offer and her upgrade offer which suit her packages perfectly! We’ve got a huge bonus package for you! We’re giving you an amazing amount of all new content for the main offer and a bonus for the upgrade offer too! Check them all out below! There are 20 articles, plus a report, eCovers, social posters and more! 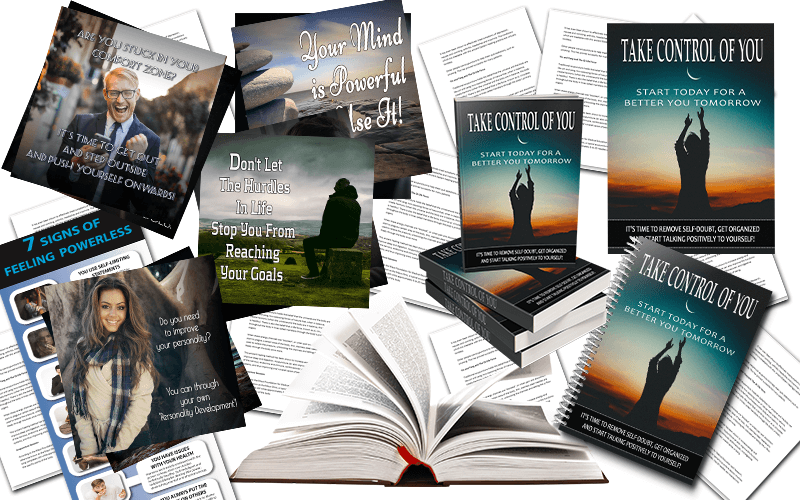 The ‘Take Control of You’ PLR report covers how it’s time for you to remove self-doubt, start getting organized, and to start talking positively to yourself. 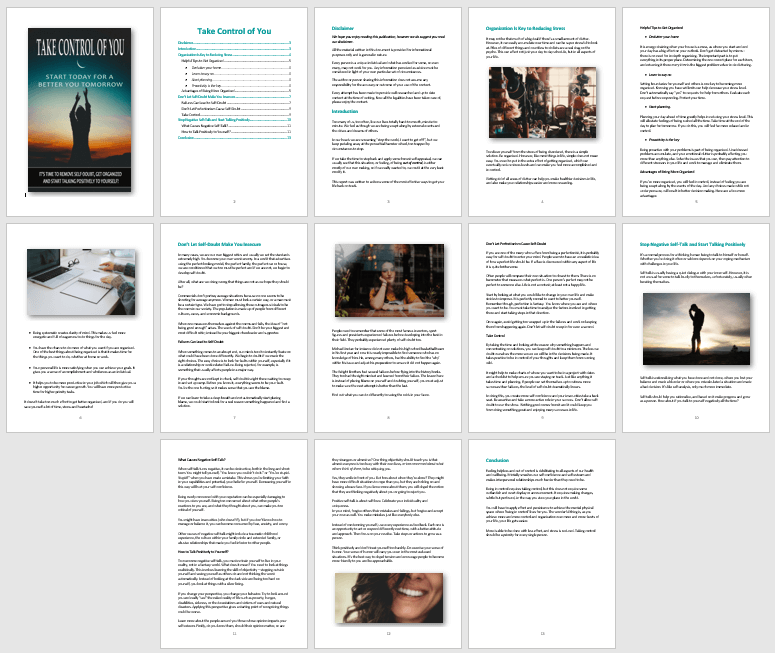 The report is all new content, and is 13 pages, 2,518 words long! It is fully formatted and includes a table of contents with hyperlinked pages, a disclaimer, an introduction, and a conclusion. The report is fully illustrated with royalty free, commercial use images. High quality and professionally designed ecover graphics. Four different styles to suit your own personal needs. You also receive the PSD file in case you would like to make any edits. All our articles are professionally written and edited and we pride ourselves on providing high-quality content. Here are our 20 brand new articles! You’ll receive 20 social posters, one for each article in our package, plus you’ll receive the PSD files so you can edit them if you so desire. These posters have been created using royalty free, commercial use licensed images. We’re also giving you an infographic, which measures 1,000px by 2,510px. You’ll receive the JPG and PNG files. This high-quality infographic has been professionally created using commercially licensed, royalty free images. It illustrates ‘7 Signs of Feeling Powerless.’ If the signs are recognized, people are one step closer to gaining their own ‘personal power’! Infographics help you to be seen as an authority in your niche. Not everybody has high class infographics on their websites! Now is the time for you to be seen! They are excellent for placing on your website as people share them… and so can you on all your social media platforms. 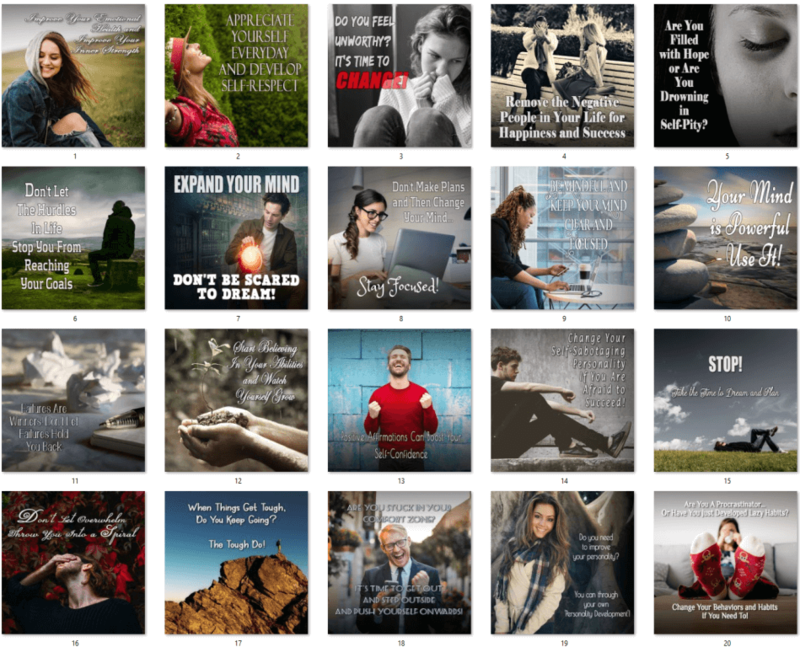 JR is giving you inspirational quotes, so we’ve created 20 social posters for you to boost your article content with these beautiful graphics! You’ll receive the JPG and editable PSD files. 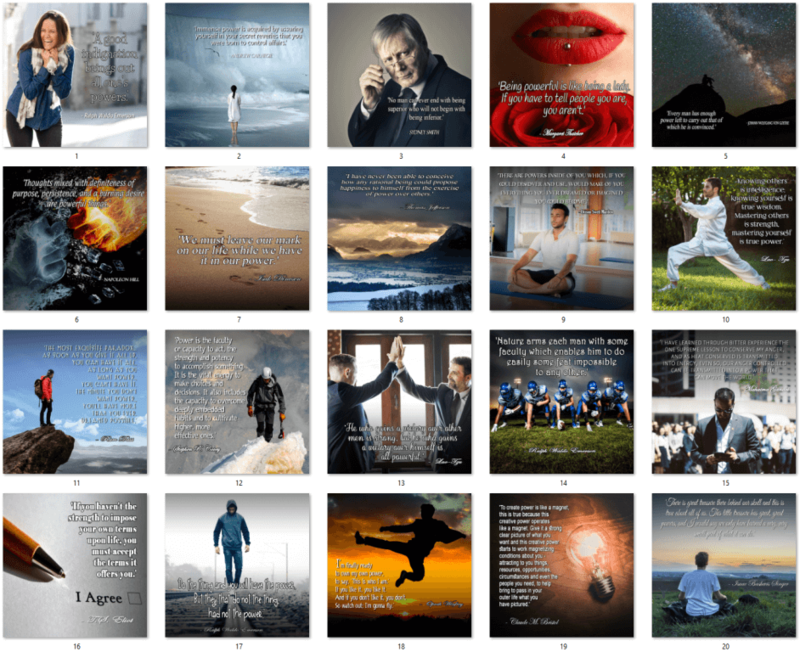 These posters have been created with royalty free, commercial use licensed images. If you purchase JR’s upgrade offer, you’ll receive two more bonuses from us! 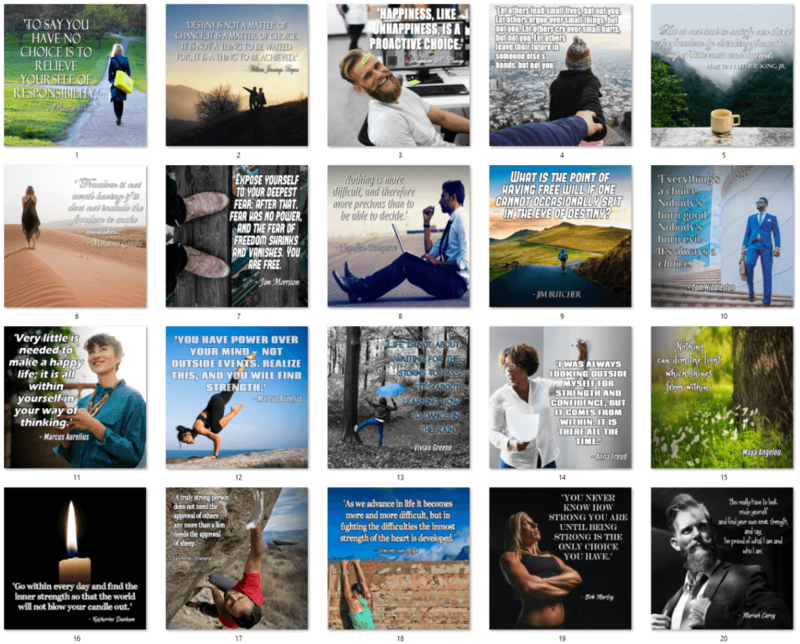 We’ve created another set of 20 social posters for JR’s inspirational quotes. You’ll receive the JPG and PSD files for editing. IF YOU PURCHASE THE UPGRADE OFFER you’ll receive a special $20 discount coupon to spend in our store! Your coupon code will be found in your download area! 20 More Inspirational Quote Posters!